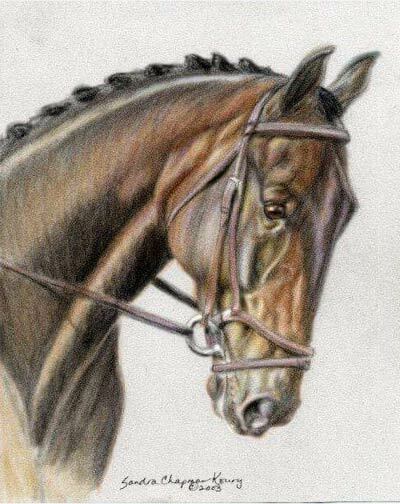 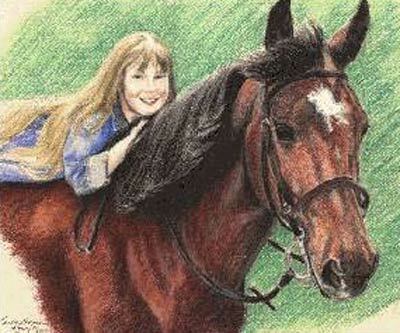 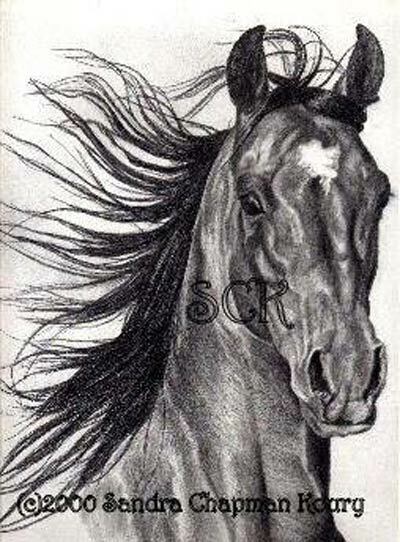 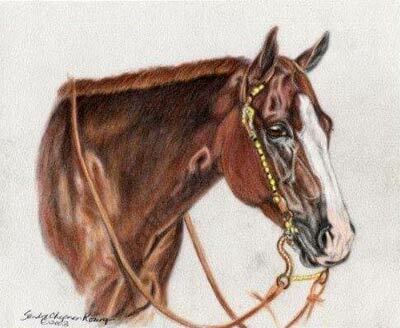 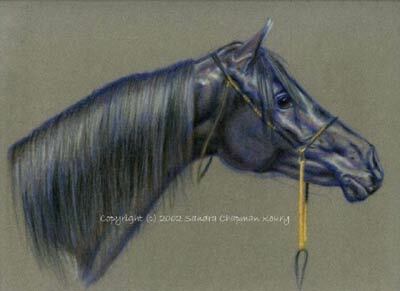 I am artist owner of Wild Horse Art Studio; specializing in equine and canine portraiture pastel, colored pencil, graphite pencil, and oils. 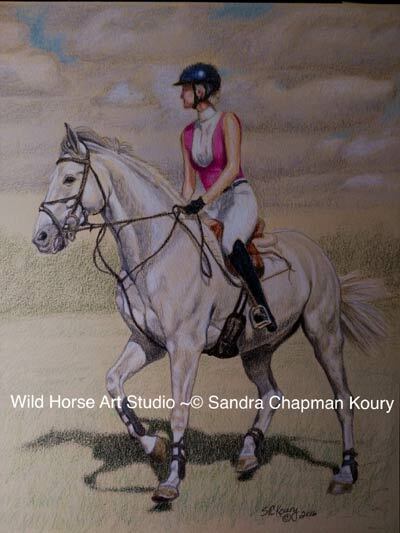 Offering original works and prints. 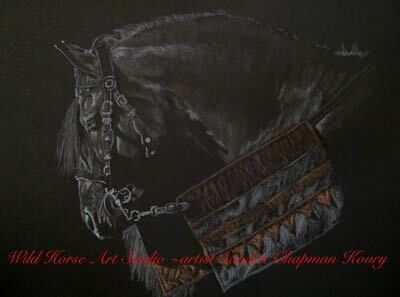 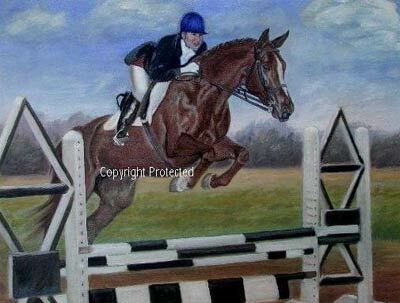 I am currently accepting commissions; please inquire by email, postal mail or phone for details.